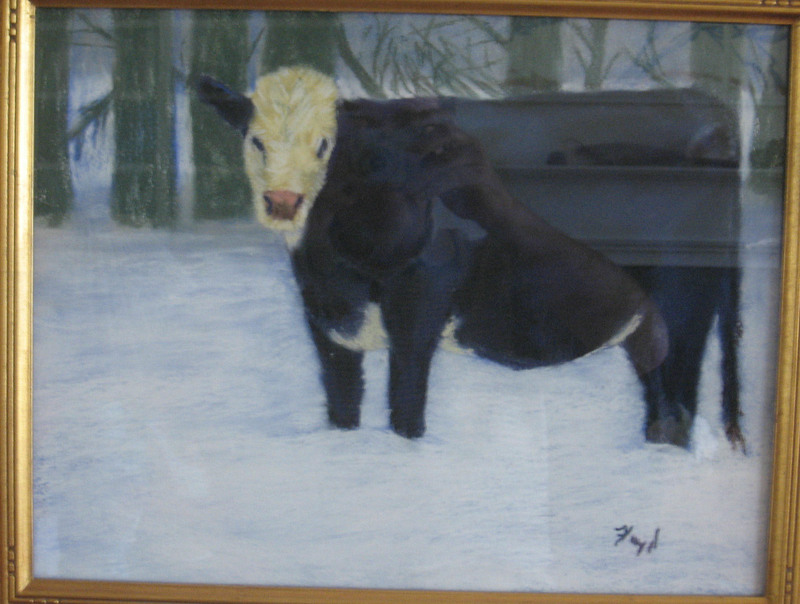 It has been a long Winter and Spring in South Carolina. 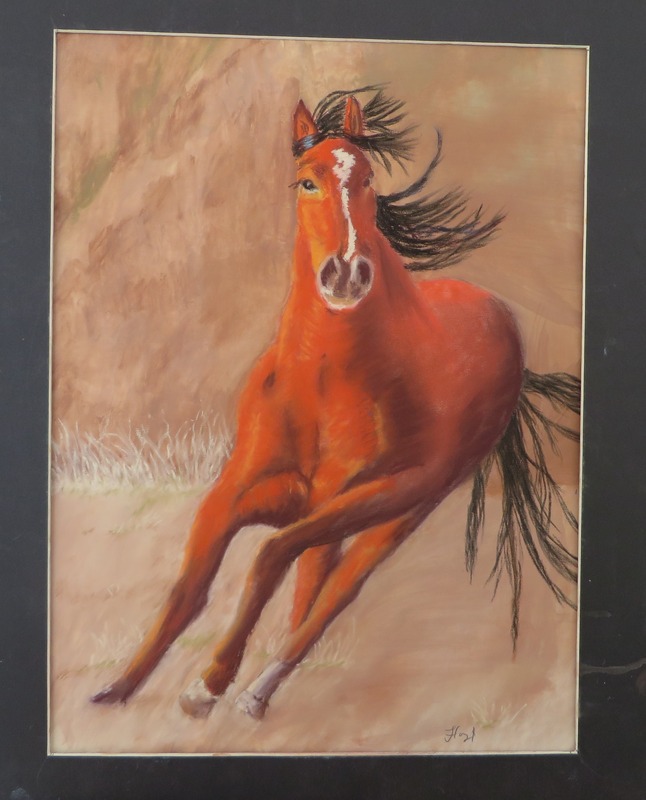 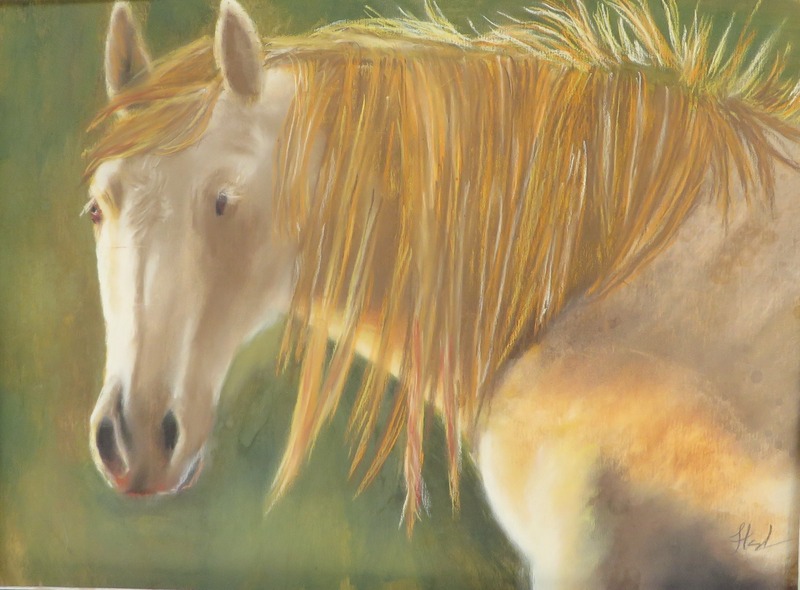 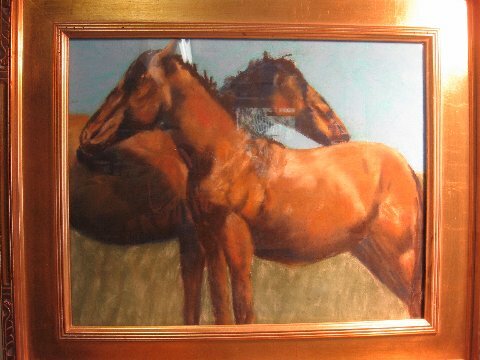 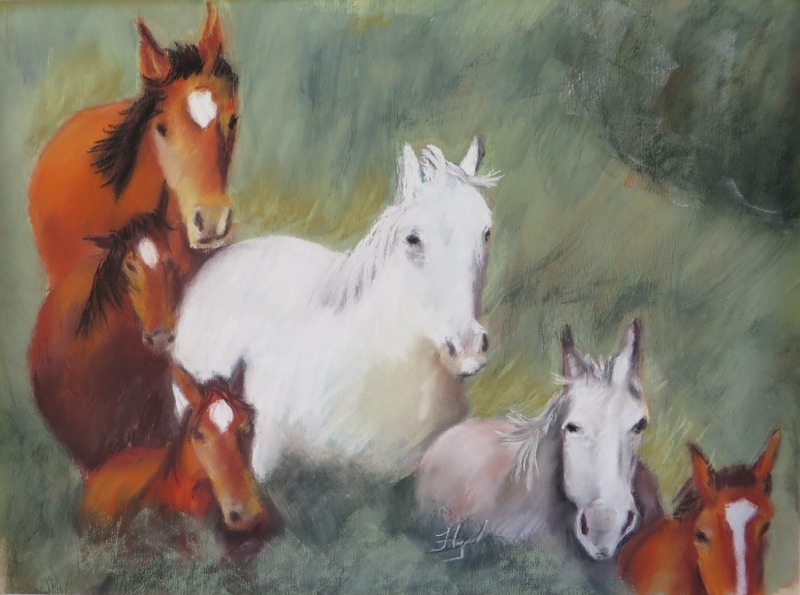 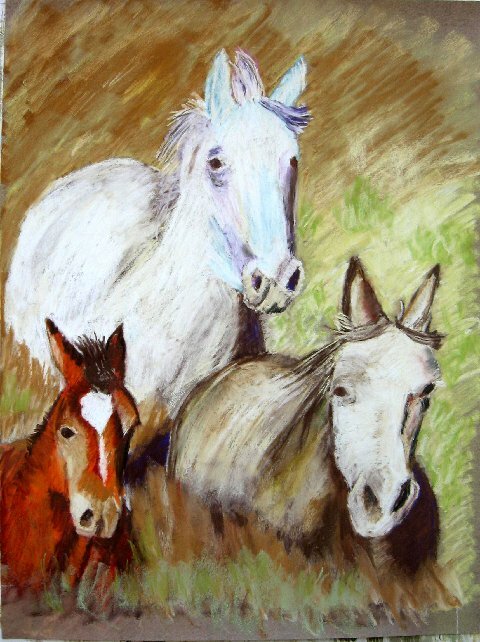 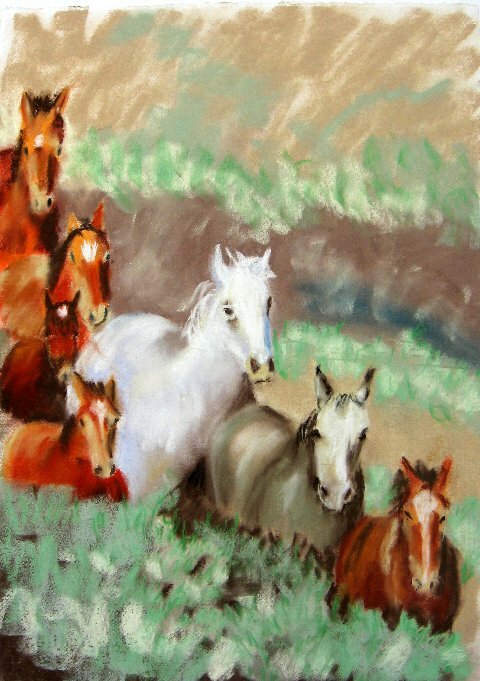 So, I did something a little different, a couple of horse painting, wild horses. 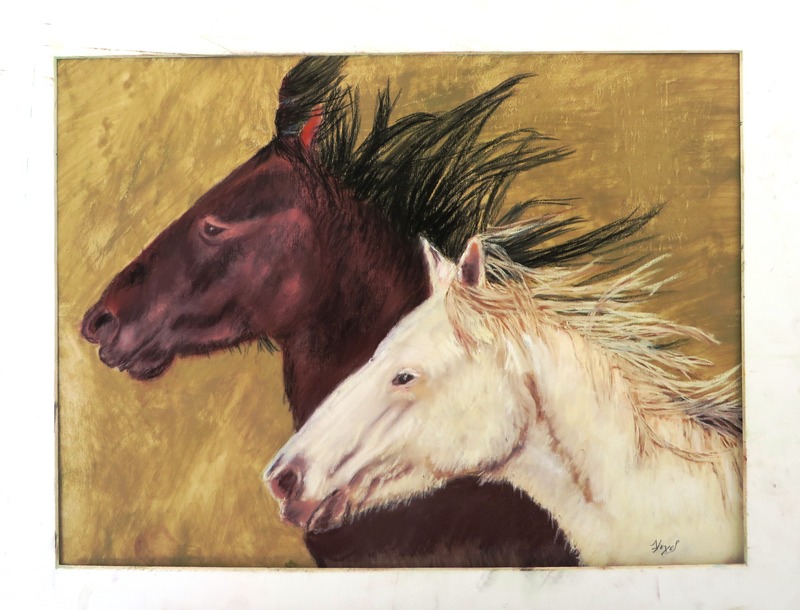 They are both 12 by 16 and are from photos by T.J. Holmes. 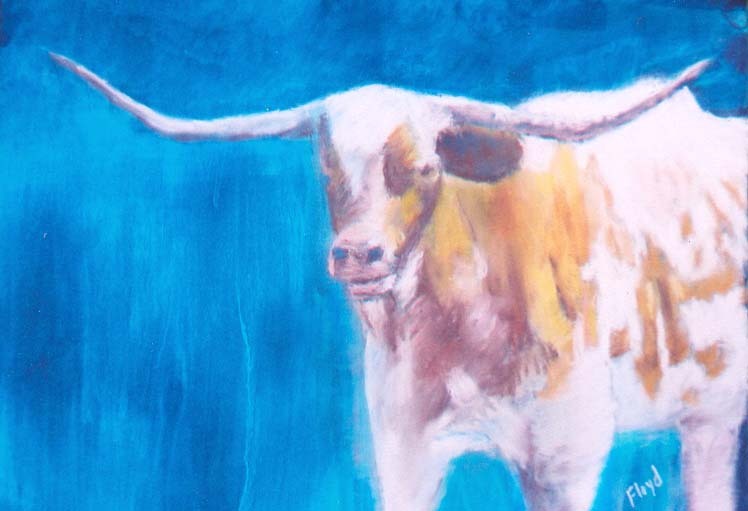 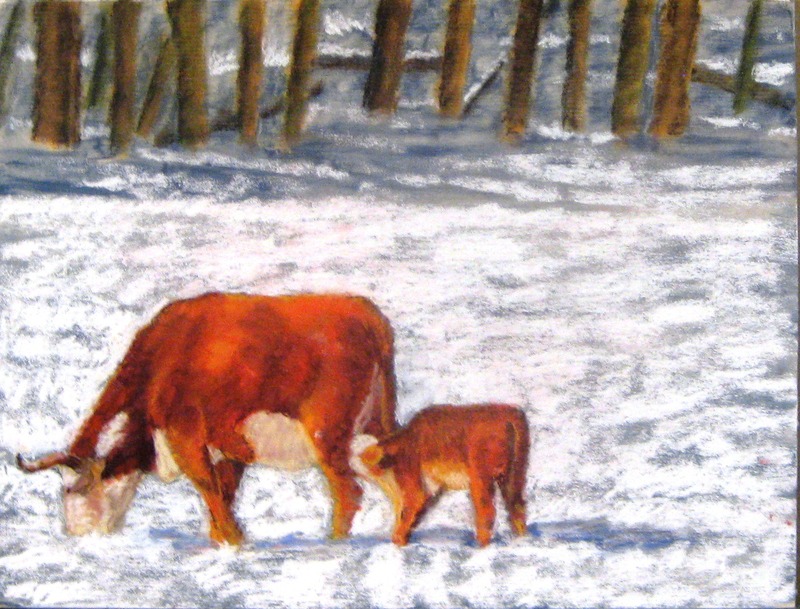 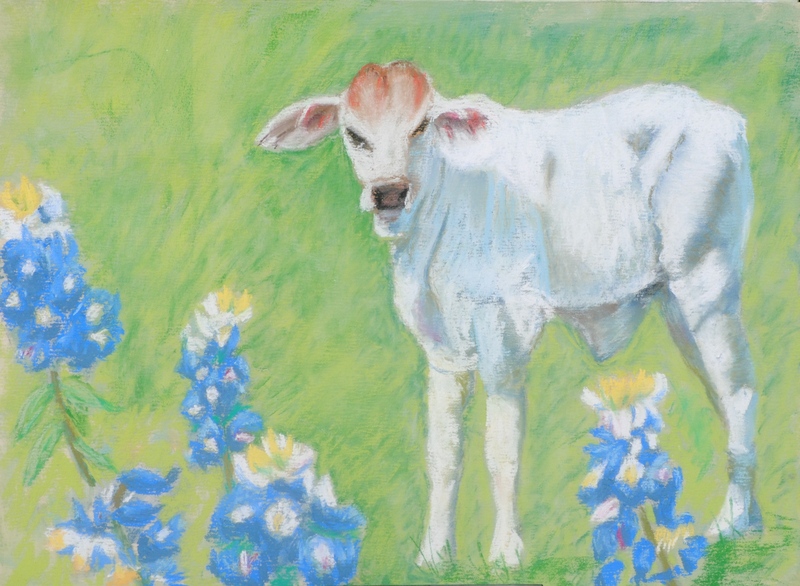 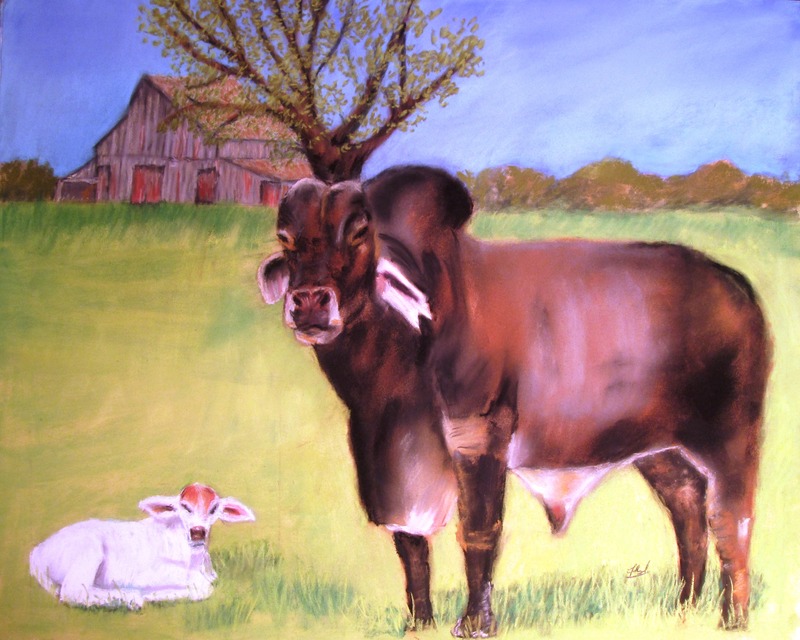 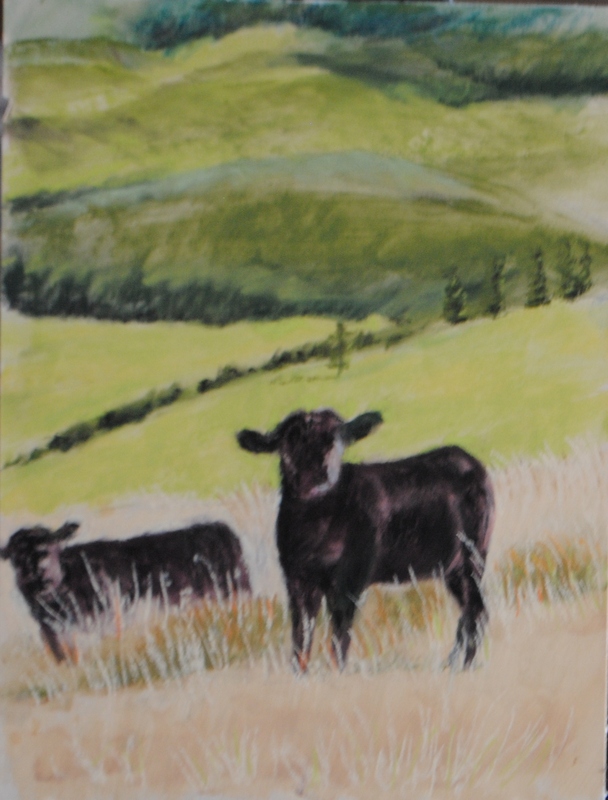 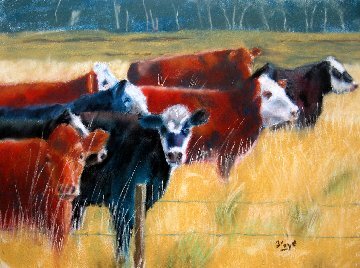 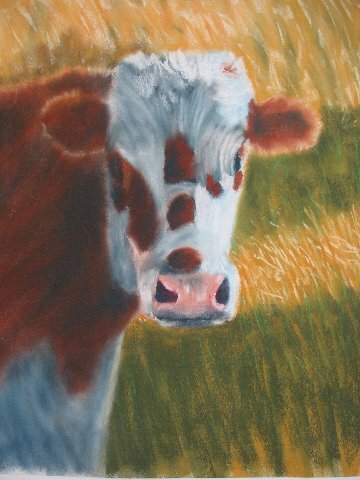 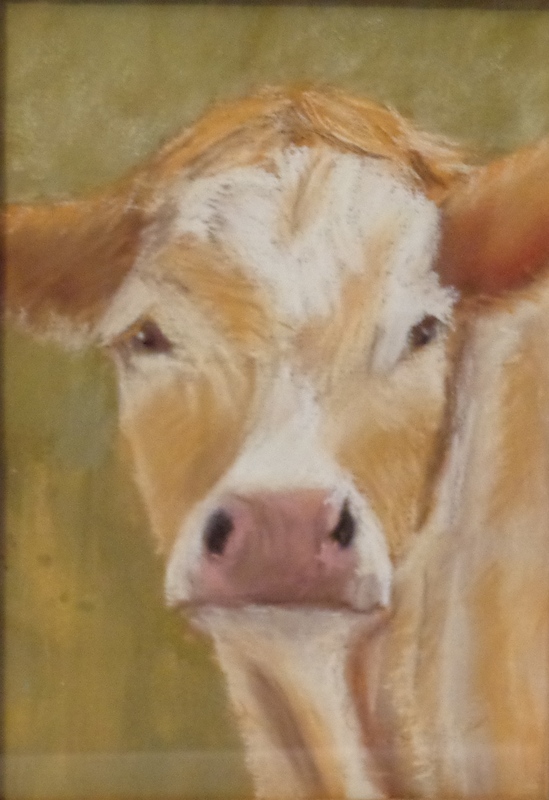 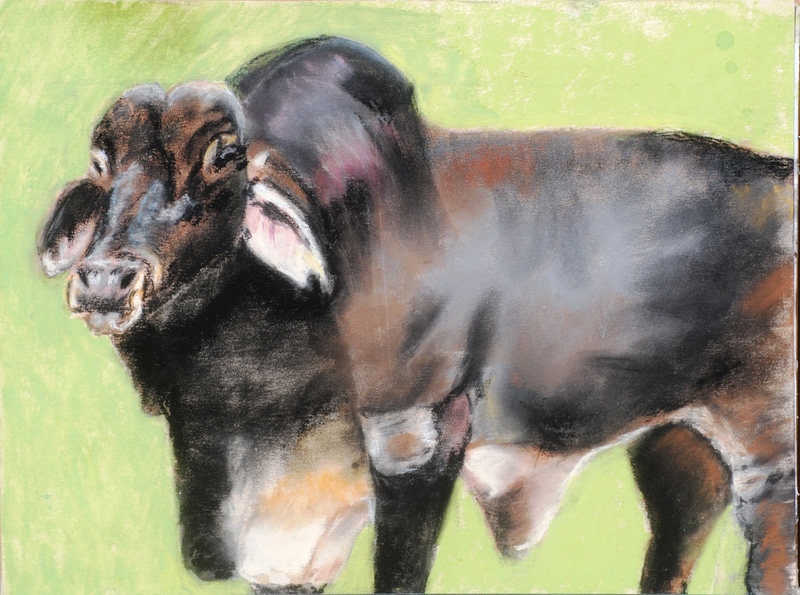 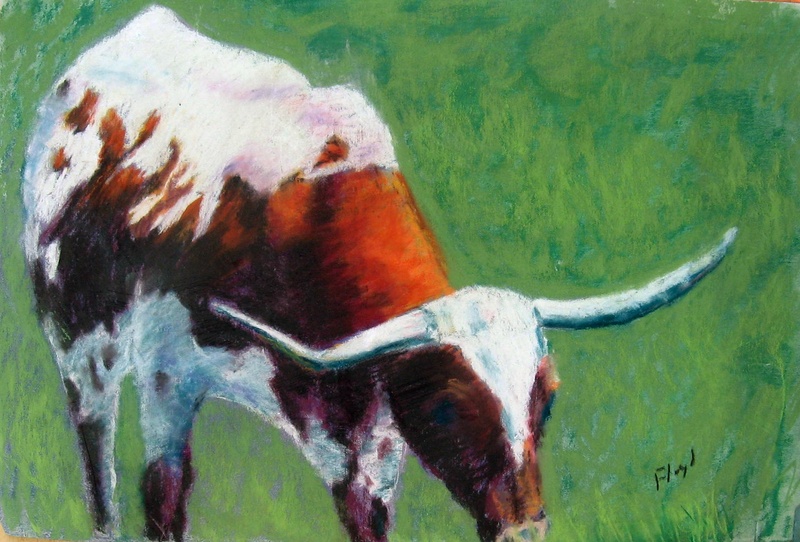 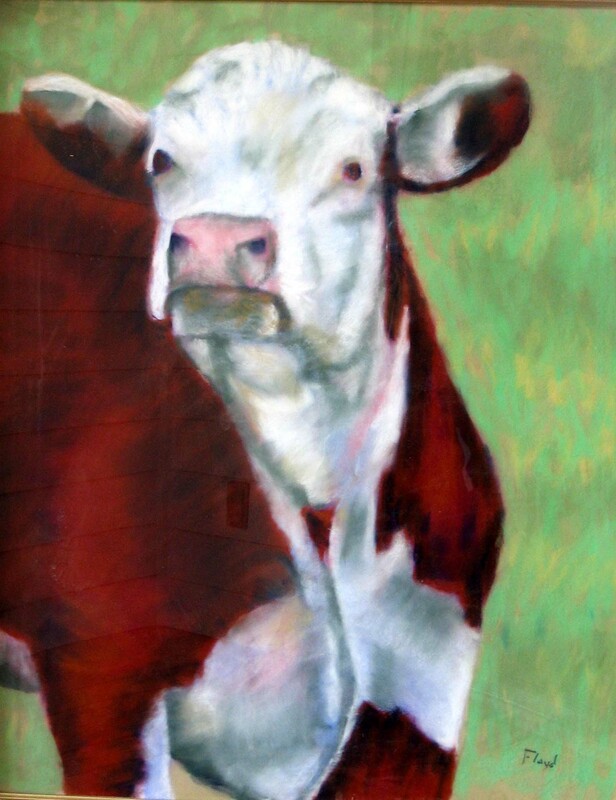 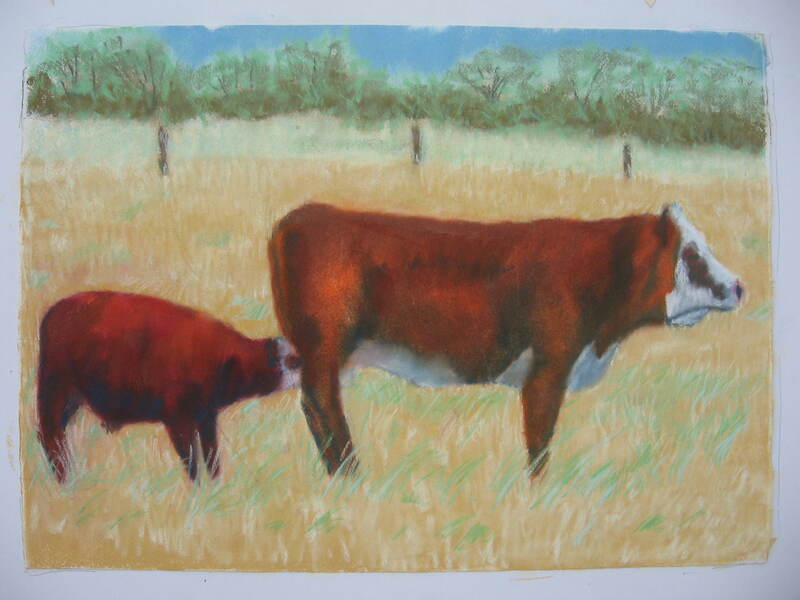 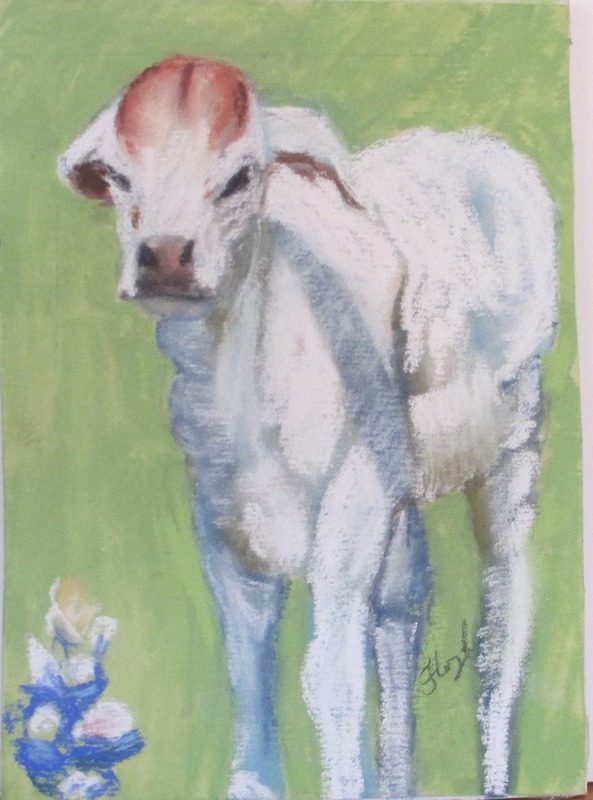 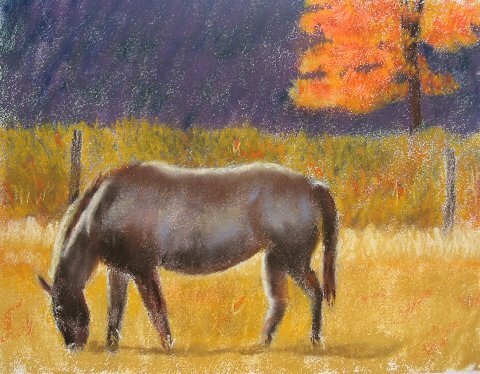 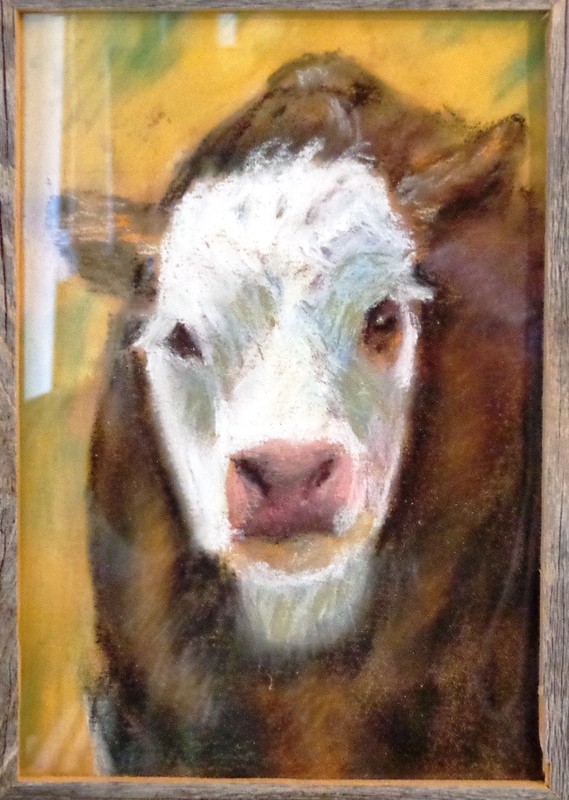 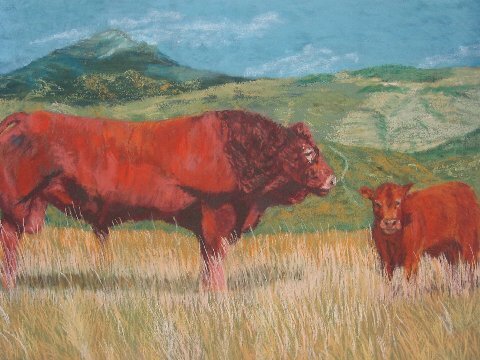 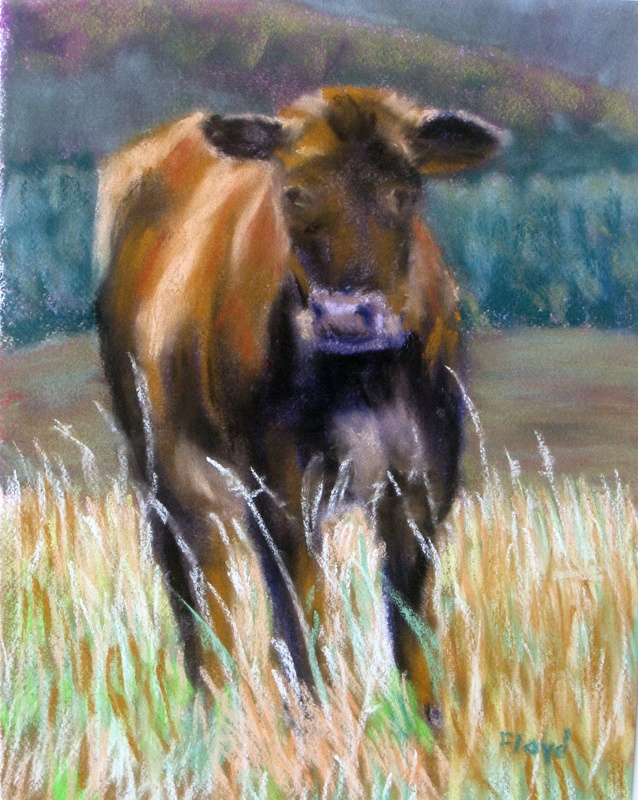 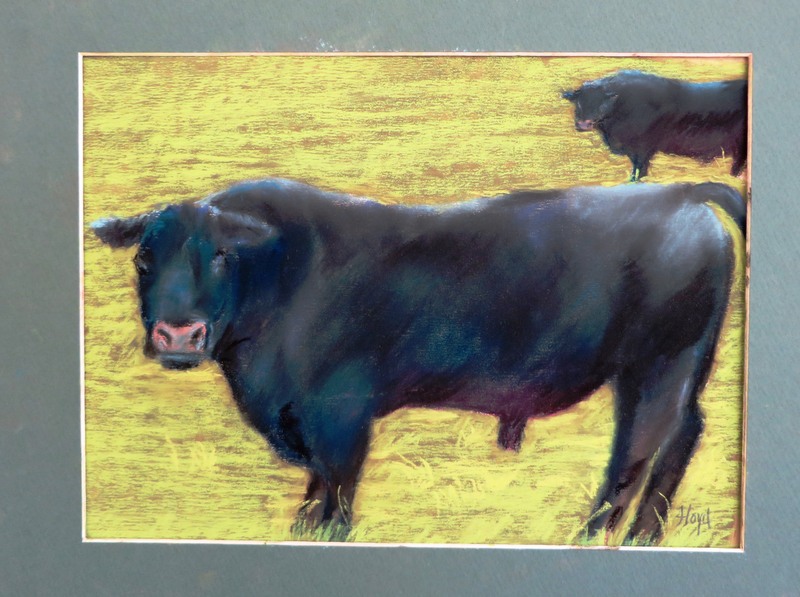 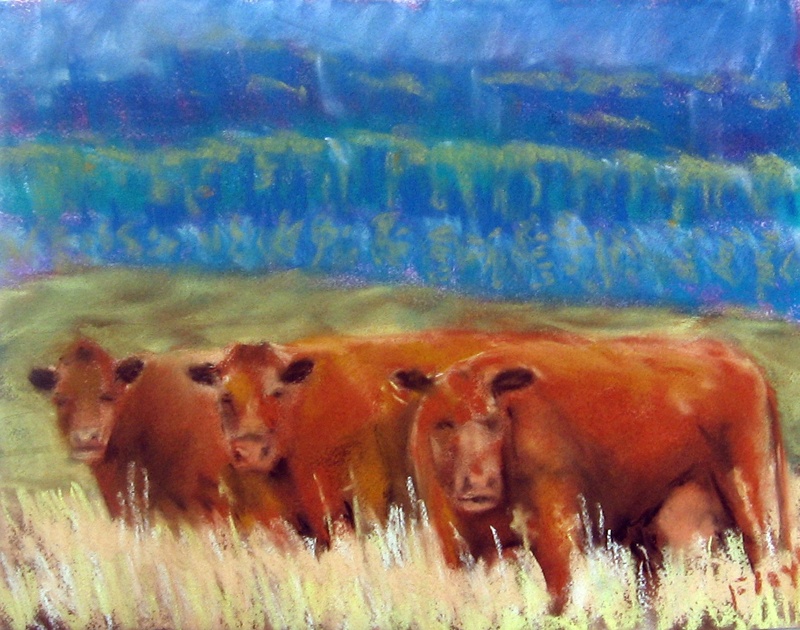 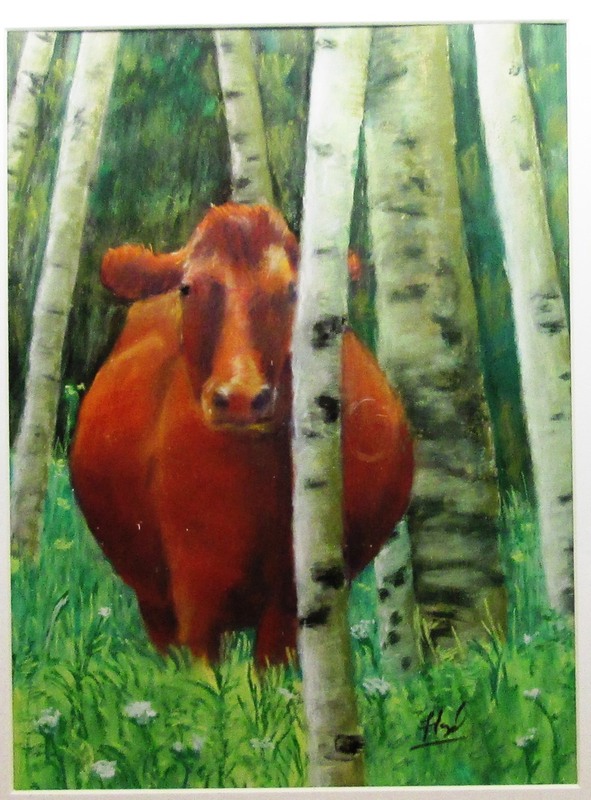 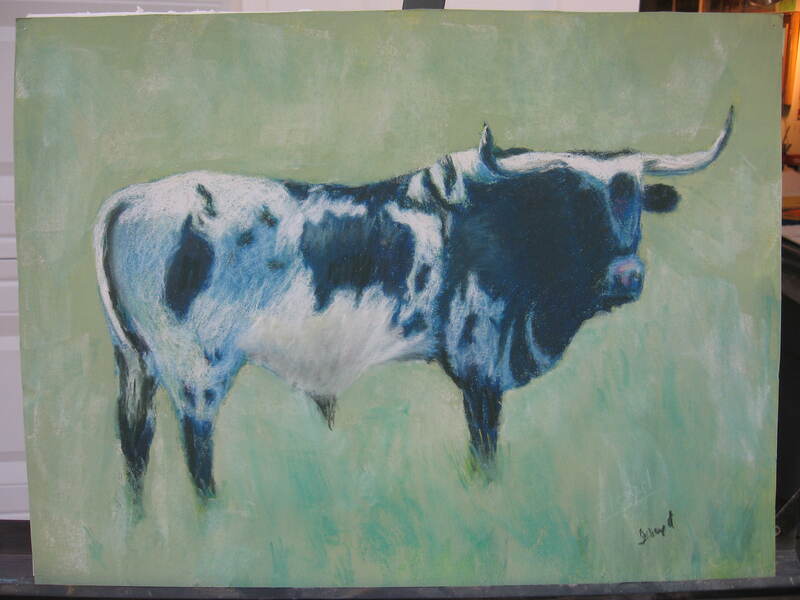 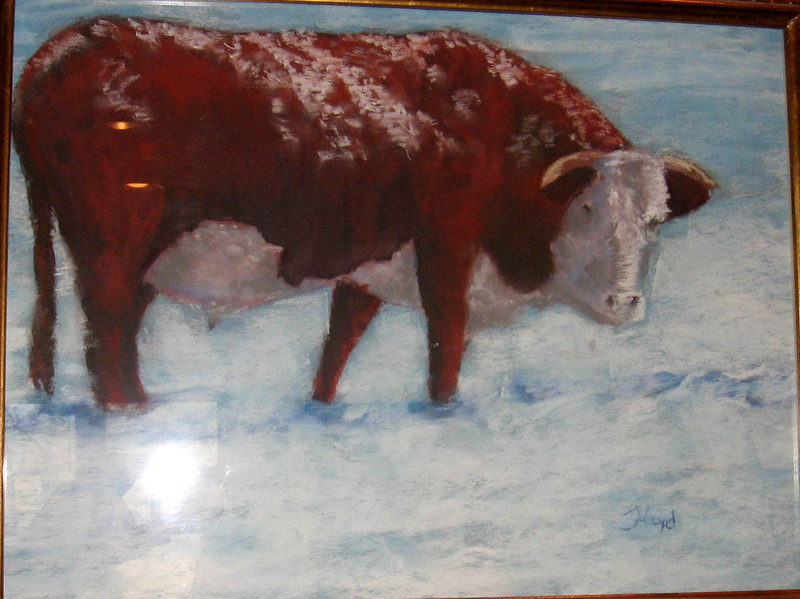 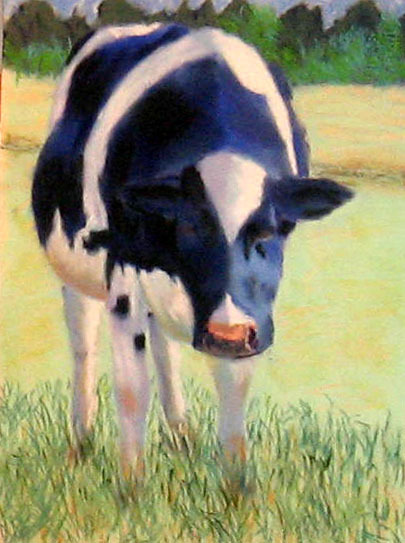 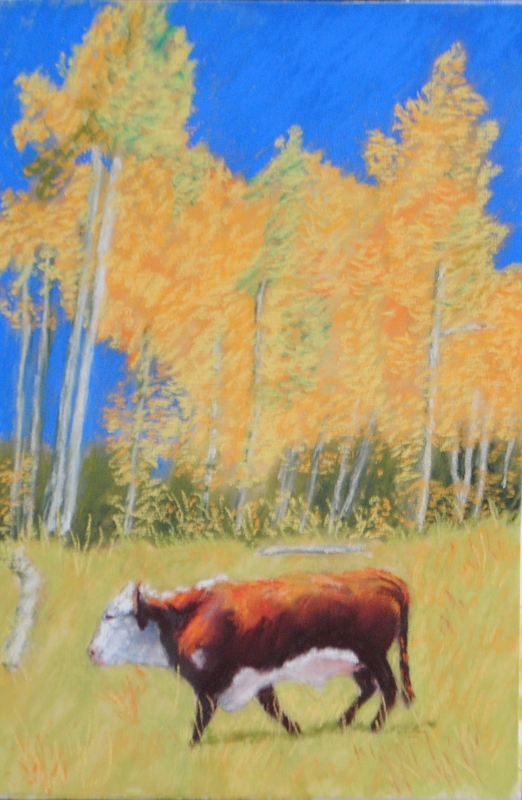 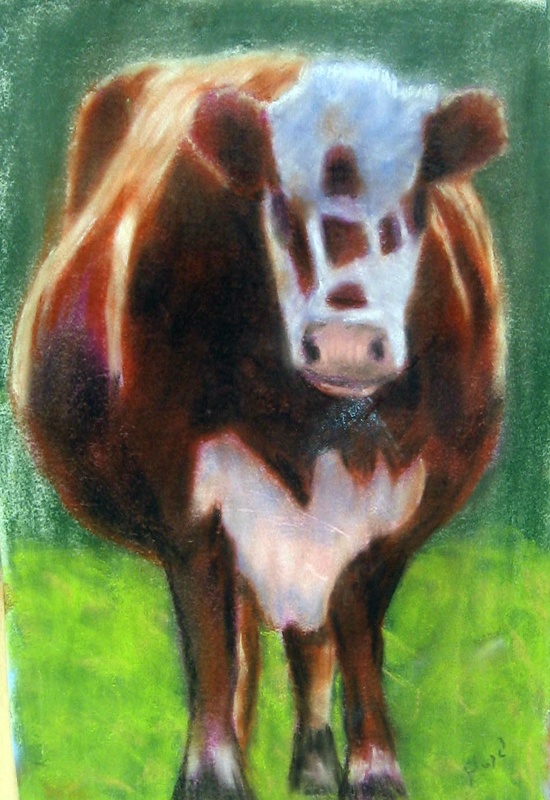 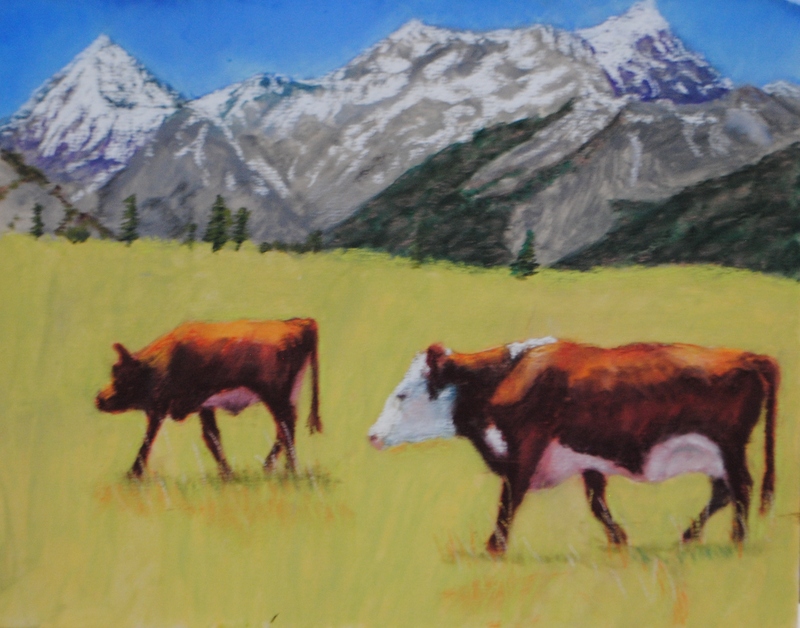 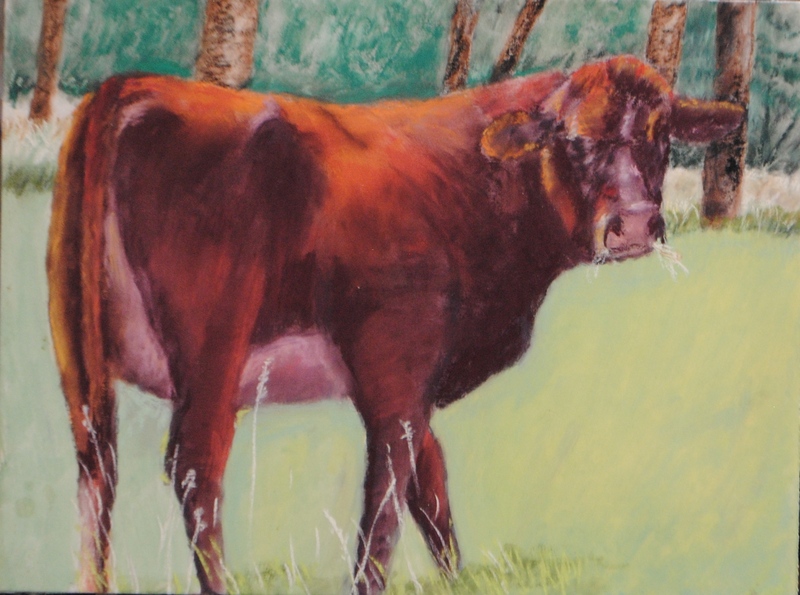 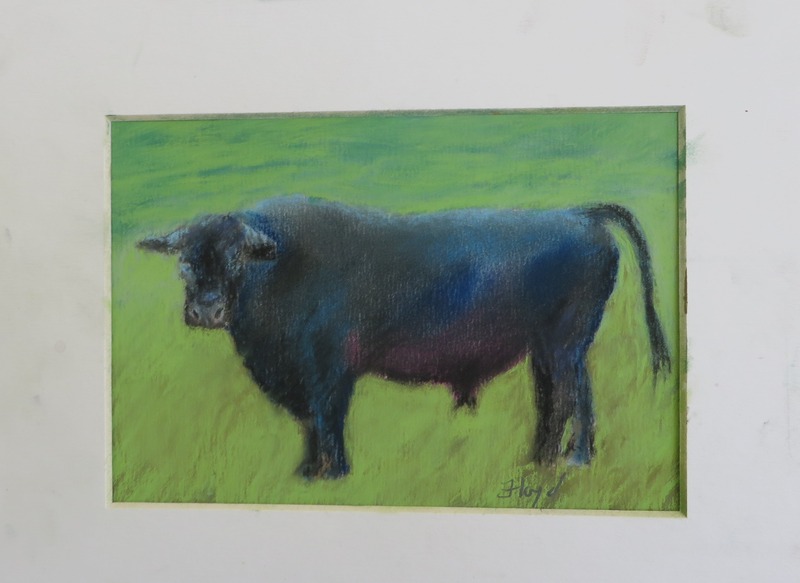 January 3rd through January 31, 2014 I will have a show of paintings at the University of South Carolina Beaufort called “The Way I See Cows”. 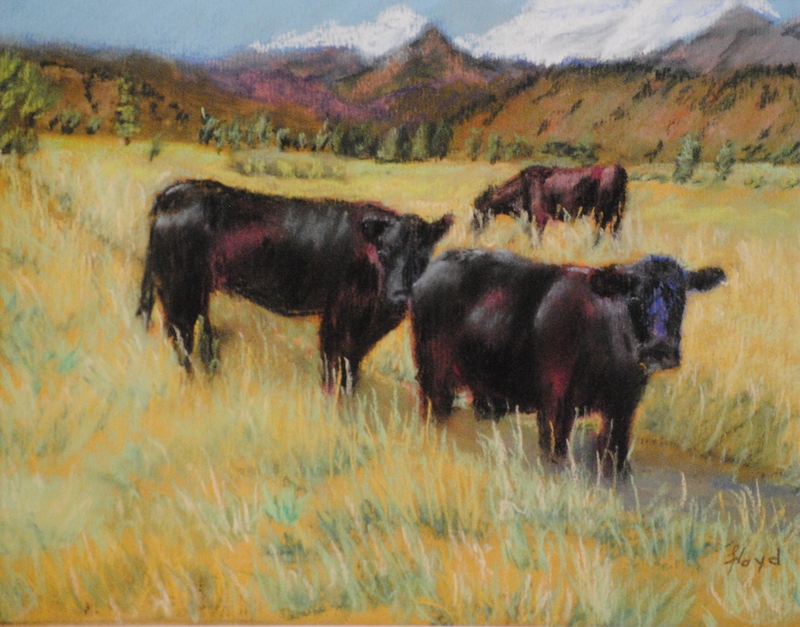 The opening is January 10th from 5:00pm to 7:00pm. 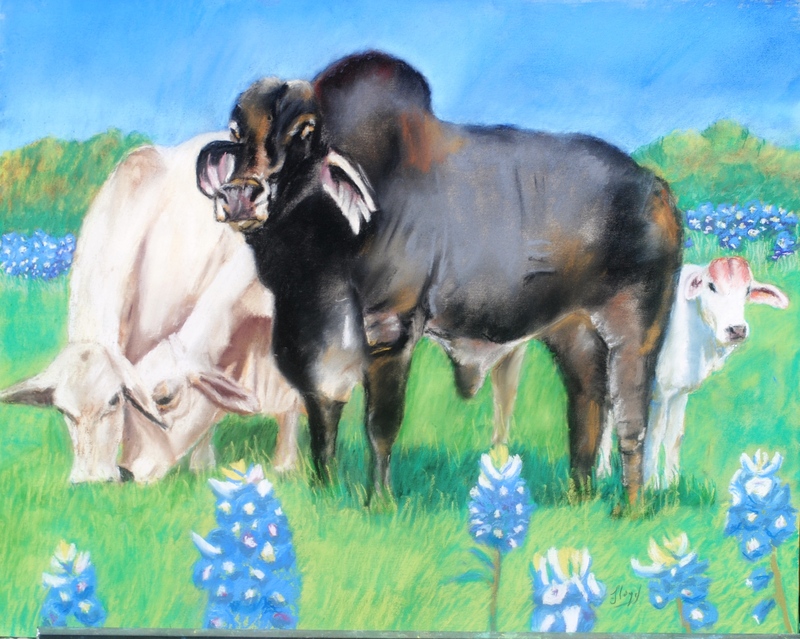 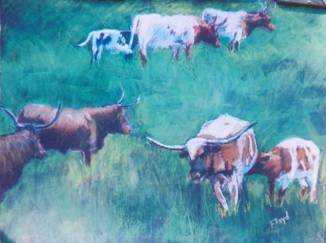 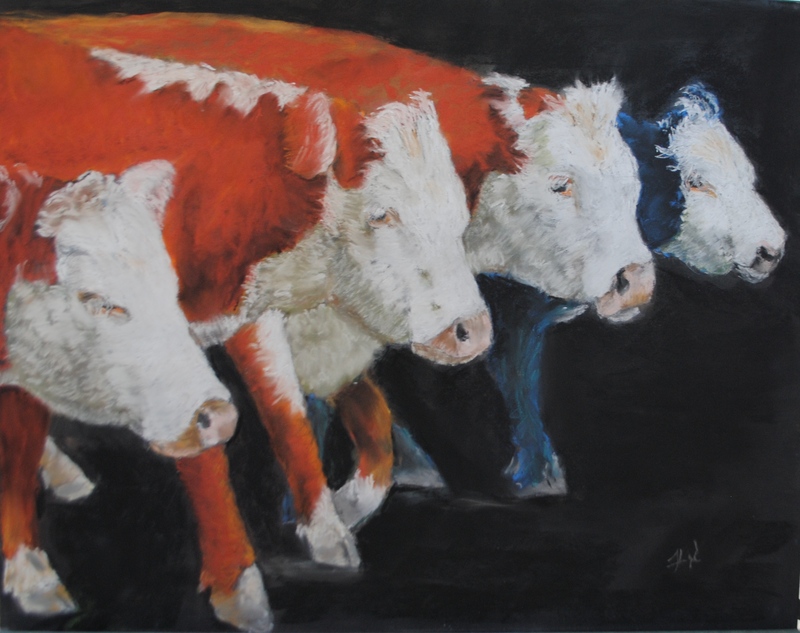 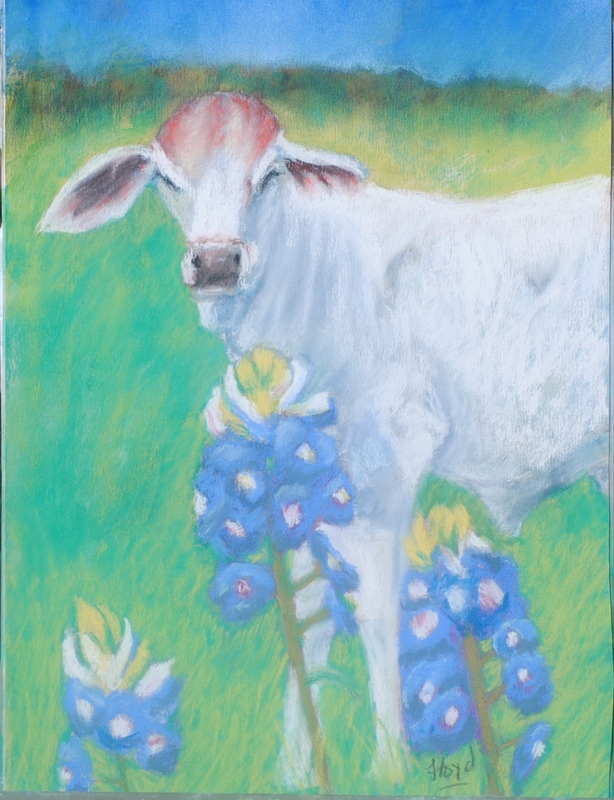 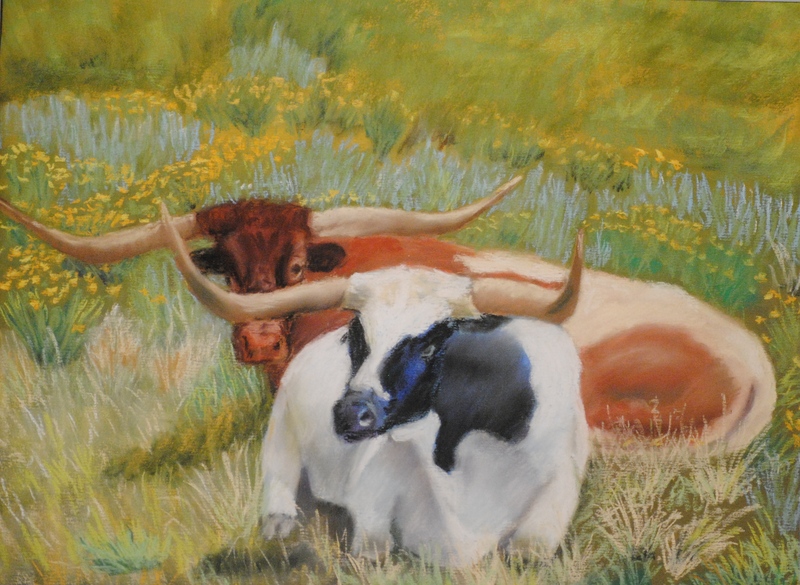 I have just completed a new painting of the same Brahmas that I painted earlier this year. 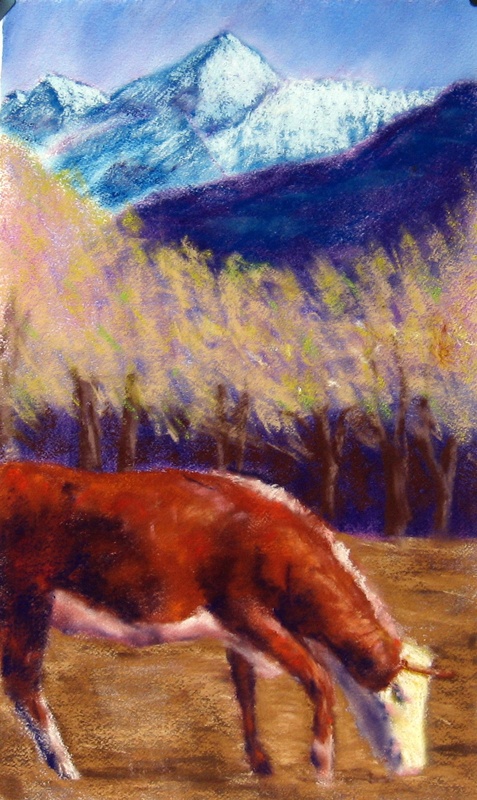 This time I pictured the Bull, the calf, a tree and barn from four photos. 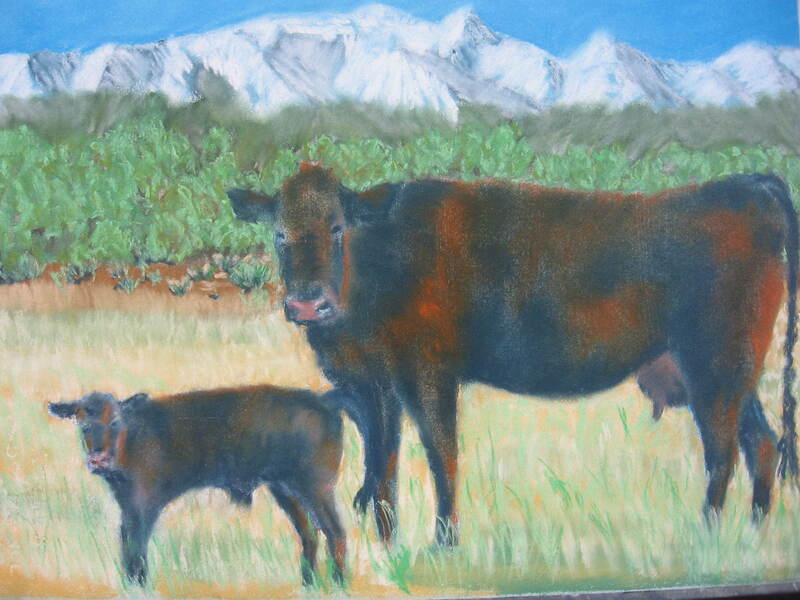 These paintings are from the summer of 2013. 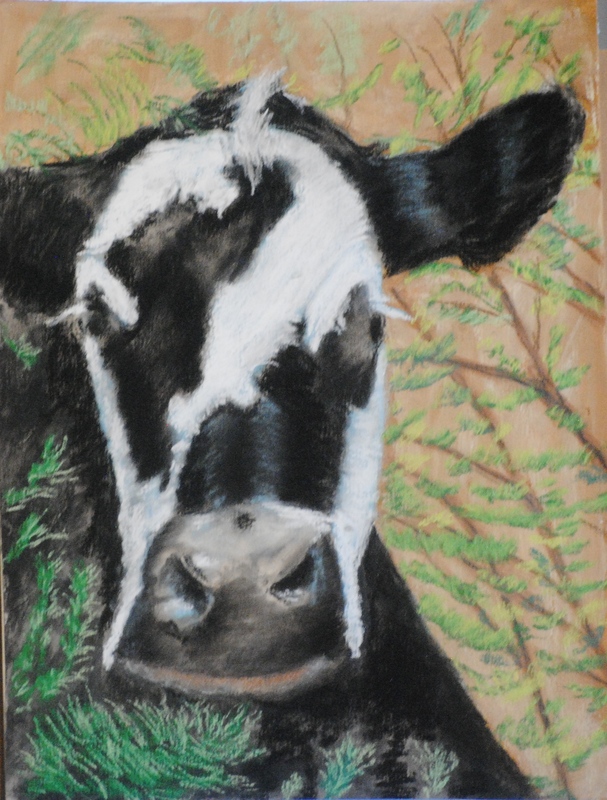 My next cows will be Oreo cows.